Italy’s food was influenced by what their land and the land of the countries around them had to offer. Italians relied very much on the foods that were in season so they would be fresh, resulting in their cooking changing with whatever was in season. One example is that Tuscany cuisine used to be known for consisting of beans because that is what was available to them. Italian food wasn’t only influenced by the ingredients available to them, but also what was introduced to them from different places. 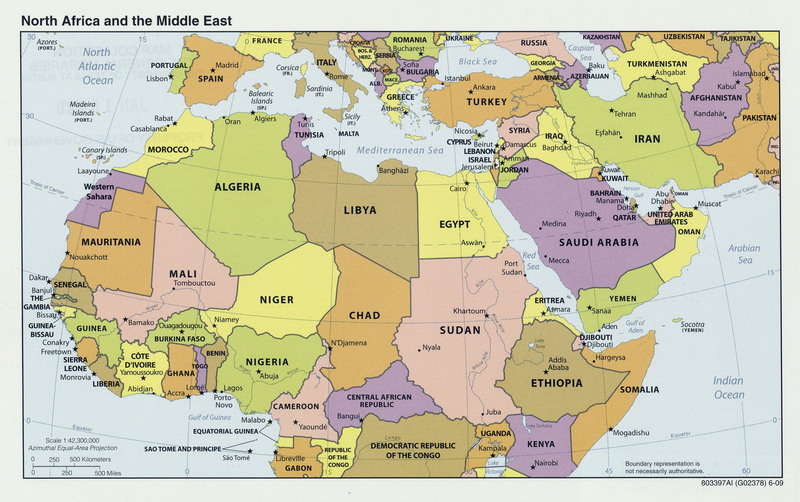 They were introduced to different spices and cooking methods from the Middle East and North Africa by the Arabs, whos influence is shown by the presence of citrus, almonds, and ices. Italians also learned from the Arabs to use the contrast of sweet and sour in their dishes to their advantage. Some of the ingredients that Italians use today where introduced to them from the New World by European travelers, like tomatoes. A lot of popular Italian dishes today consist of tomatoes, like Spaghetti, Pizza, and Lasagna. Even though Italians are known today to use tomatoes a great deal in their dishes they weren’t used very much until the nineteenth century. Another well-known ingredient present in Italian cuisine is pasta, used in some of the popular dishes like Fettuccine Alfredo, Spaghetti, Ravioli, and Tortellini. Although it is rumored that Marco Polo introduced pasta to the country, it is not true. It is believed that in the eighth century the Arabs introduced pasta to the South. Italy also influenced the cuisine of other places, like France. 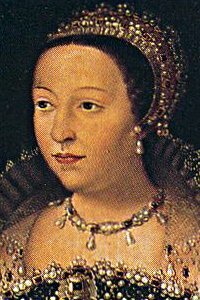 This happened in the sixteenth century when Catherine de Medici, a popular figure in the culinary world of Italy, became the Queen of France. She took her knowledge of Italian cuisine and introduced to France artichokes, truffles, and frozen desserts. A lot of the dishes that are popular in Italian cuisine go back very far, like the Panzerotti. It was made in the eighteenth century in Naples and was still similar to the one that is made today, both being stuffed with cheese. The Panzerotti is popular in the southern region of the country, even getting its name from a southern Italian word meaning “stomach” because of its filled shape. It also has a traditional meaning because it is made on January 17 for the feast of Sant’Antonio Abate, indicating the start of Carnevale in Bari. The Panzerotti is similar to a Calzone and ravioli because it is filled with different ingredients. It can be filled with tomatoes and cheese, ham and cheese, or ricotta cheese and lemon zest to make a dessert. 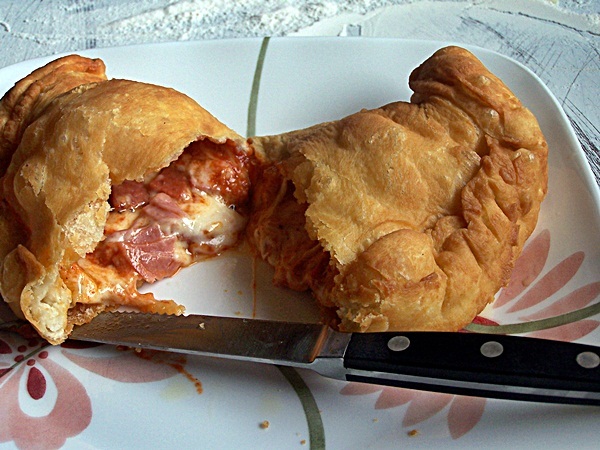 The Panzerotti is typically deep-fried, but it can also be baked instead.